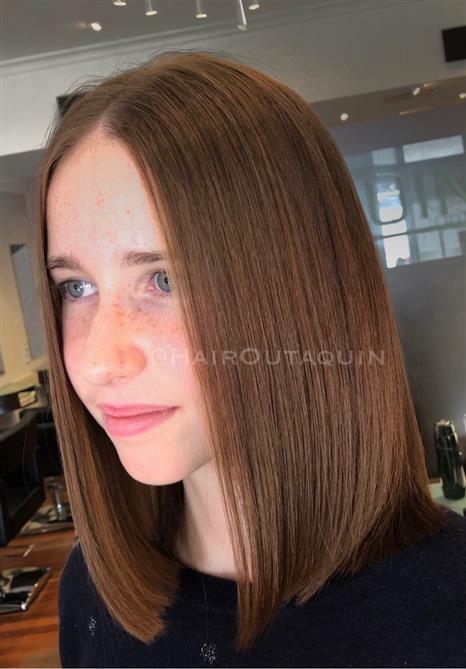 We have worked across Australia with collections, training and education. 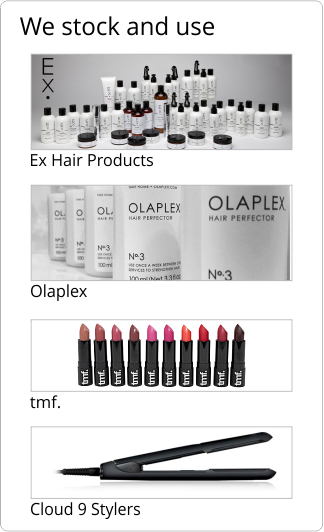 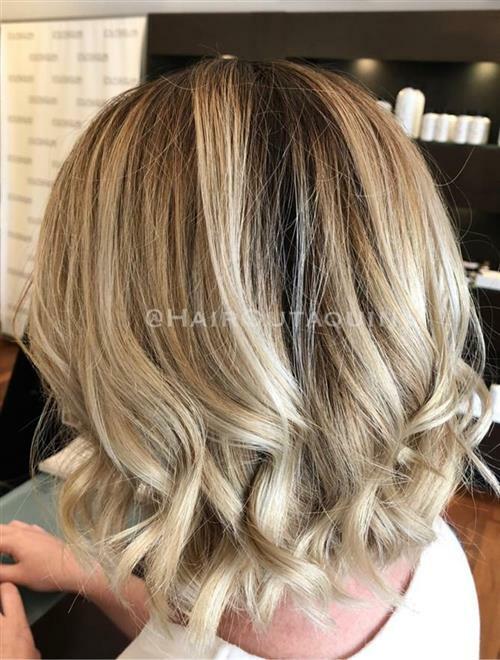 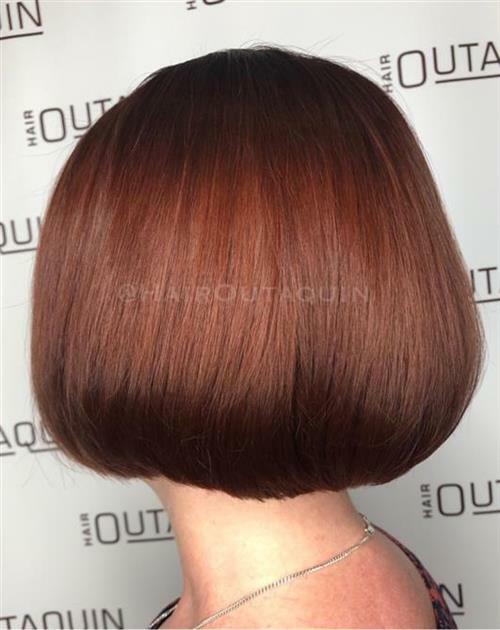 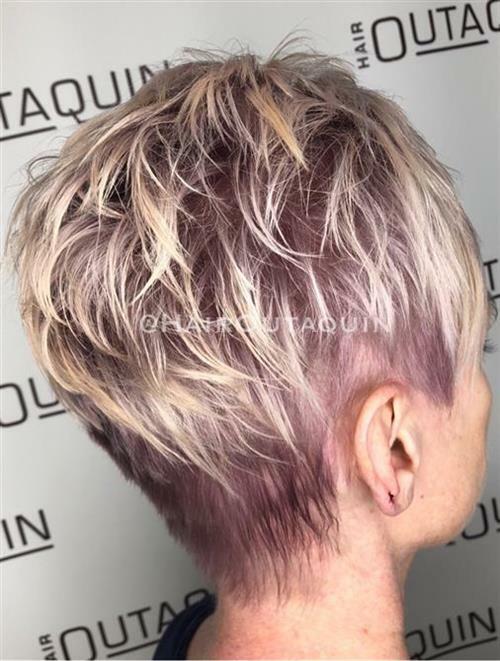 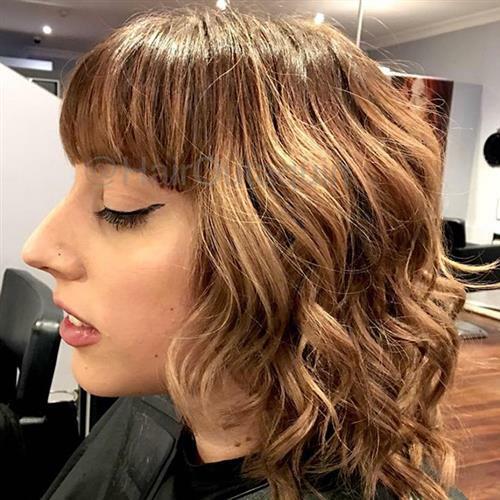 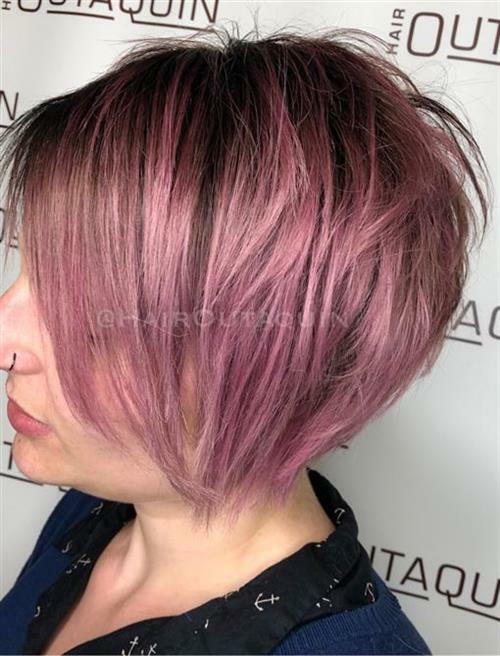 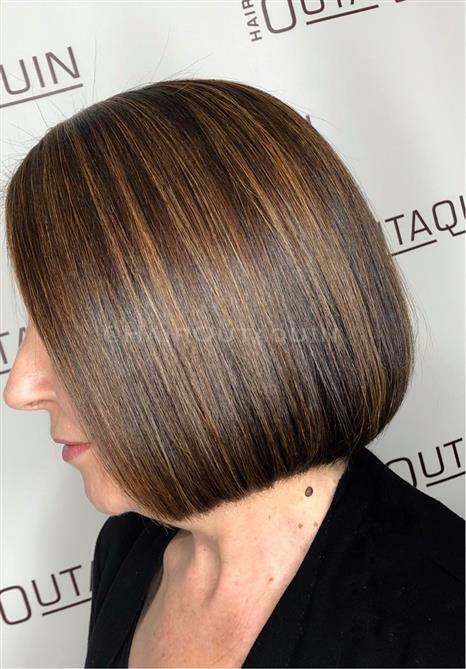 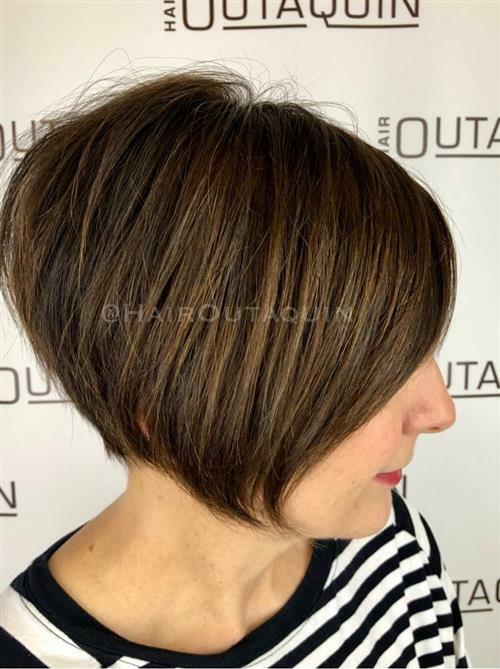 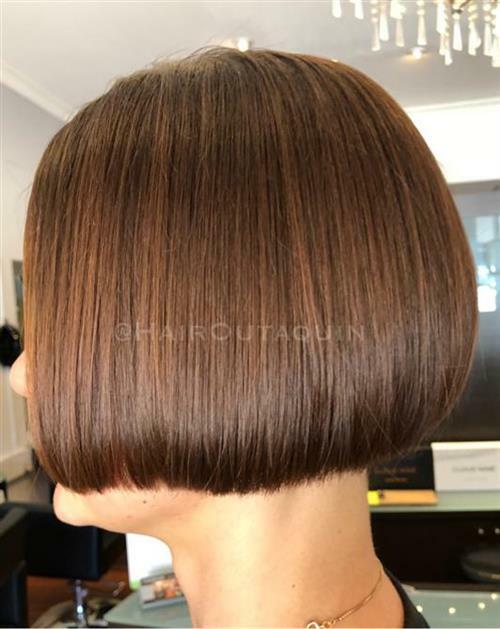 The hair cuts team at Hair Outaquin maintain a strict ongoing training regime to ensure all stylists are up to date and proficient with the latest styles and techniques in hair cutting. 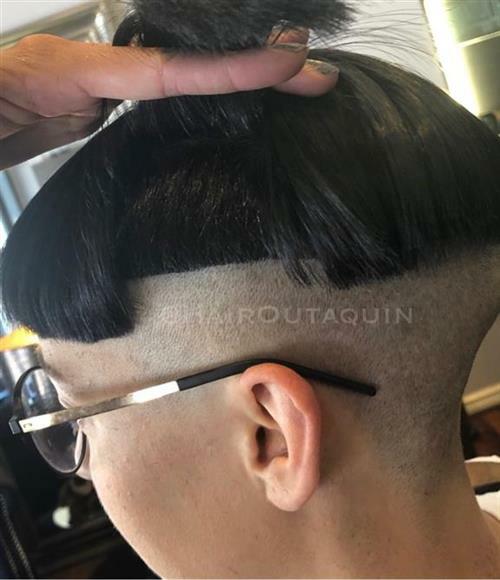 » Click images to enlarge.